Ok we asked for it and now Warner Bros. is just granting it. 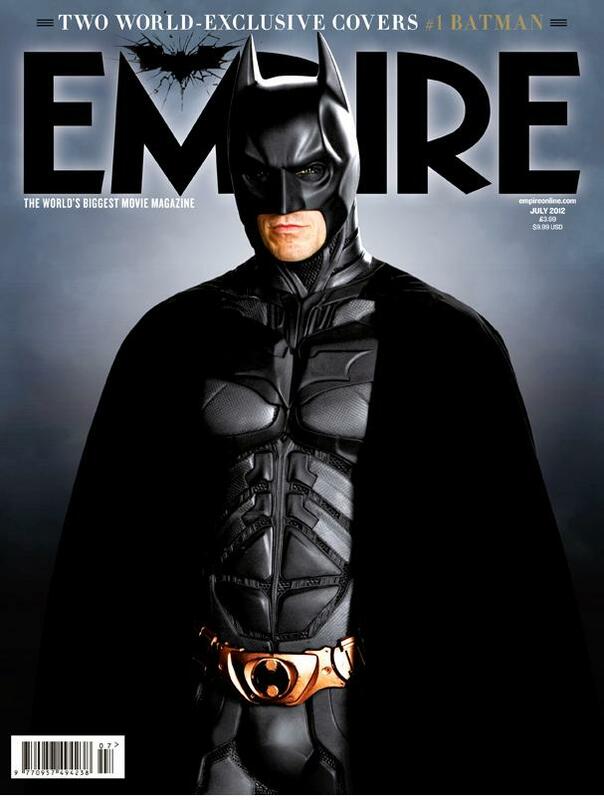 More Marketing materials come flowing as 4 new banners comes online and 2 stunning covers for Empire Magazine. Can't really compose myself right now so here are banners in full high resolution just in case you want them to be your new wallpapers or FB covers. To be honest, I'm not so giddy about the Bats since it is the same suit. I'm actually more excited to see more shots for Catwoman and this new banners and cover are looking good. I think thye Avengers hype is already starting to wear off. Just give it time and we will be on The Dark knight Rises mode. Opening in July 19 in Philippine cinemas to be distributed worldwide by Warner Bros. Pictures, a Warner Bros. Entertainment Company.